Mike Krol artfully places punk dynamics into every part of his new record Power Chords. With a fully able band behind him, the Californian musician perfectly laces his music with punch and spark. He also tries to combat his self-loathing and depressive feelings. He does, somewhat, with upbeat sounds, but there’s always the chance of a meltdown. This isn’t a bad thing, as Krol knows how to charge forward through the barriers of hopelessness. Power Chords maximises Krol’s appeal. The quick fired guitar riffs and distorted vocals intertwine to create a detailed album worthy of being hailed his best work. The imprint of quality is stencilled throughout the opus, and through perseverance and thought, Krol deservedly gains a spike of attention. Punk these days is overshadowed, quickly shot through and left behind to bleed out. But Krol is trying his best to revitalise it, to rediscover its grandeur. It’s a special genre, one which created a speed like effect. Many wore the clothes, many dazzled with their stylistic dreams. Most followed the rules, but some battled hard and drank their souls into the realms of oblivion. This sound could be perceived as being gracious. Fuzzed up yes, but ever so compelling. Although sadness does form like a blister and Krol demonstrates that he’s teetering on the line, singing about hope diminishing into small blotches. Lyrically he’s a master, spending time saluting obscurity but placing words into coherent, thought-provoking bundles. Power Chords isn’t all made up of power chords. There’s a certain groove and verve to the guitar strokes. Fuzziness plays its part but the technicalities are all stable and relevant. And when everything comes together, it’s like a marriage made in heaven. The record commits to punk rock predominantly, and there are 11 tracks to choose from. ‘An Ambulance’ is one of the most forward thinking songs on the album. Guitars formulate a great template for the vocals. The beat is joyful, but under all the musical onslaught, lyrics spring onto the mind. Krol describes hope smashed by the rush of life. ‘Left For Dead‘ swings into action and the guitar presence excels. It’s technical and more complex than a generic punk score. ‘Wasted Memory’ kick-starts a more subtle sound, although it doesn’t fall into a ballad like song. ‘Arrow In My Heart’ takes its time to become a bolt of lightning. It is majestic and the song writing is again stellar. The slow build up serves up a sense of anticipation. 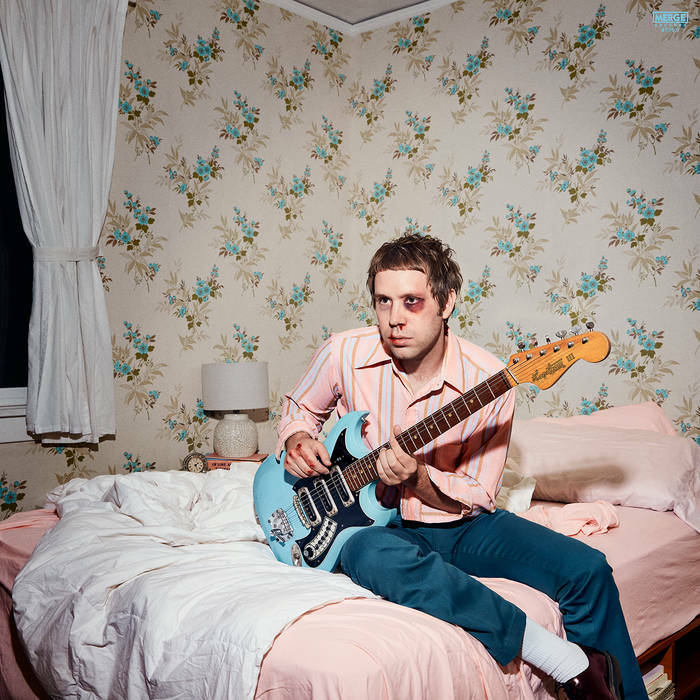 Mike Krol is a musician demonstrating a sincere sound built up with a punk backbone. These songs are all purposeful and in tune with what the genre stands for. Thank the stars there are still musicians championing such work. Power Chords is out now on Merge.